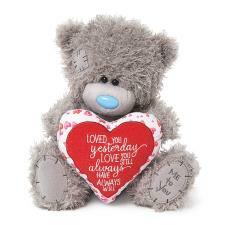 Birthday Me to You Bears : Me to You Bears Online Store. 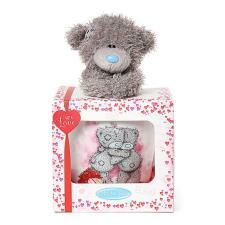 Whether its for a 21st, 30th or 40th Birthday, Tatty Ted is there for you! 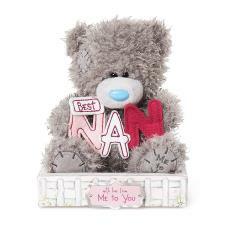 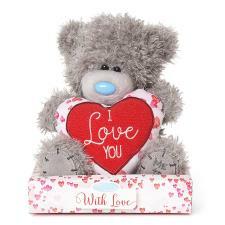 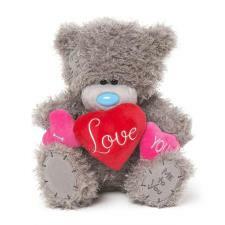 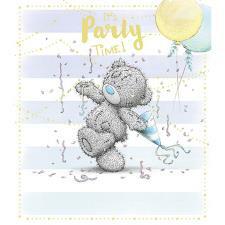 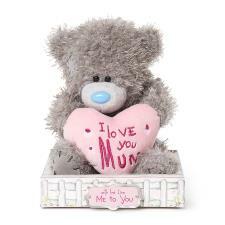 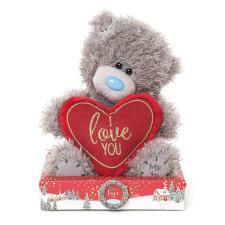 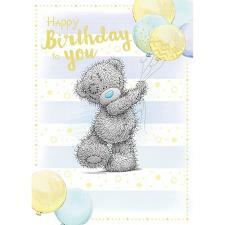 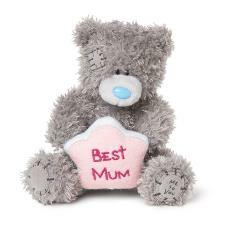 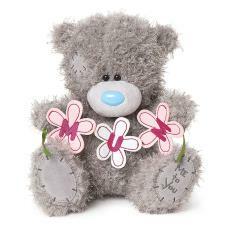 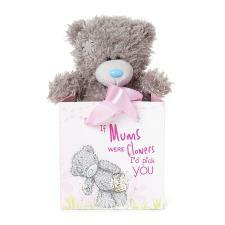 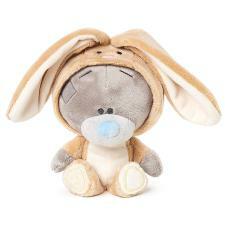 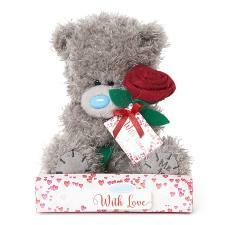 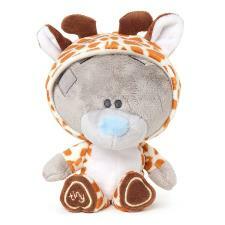 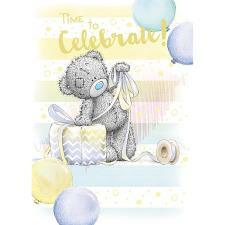 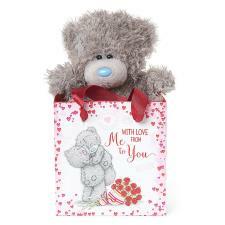 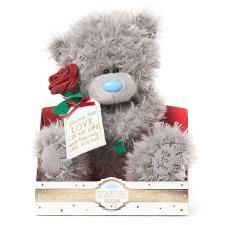 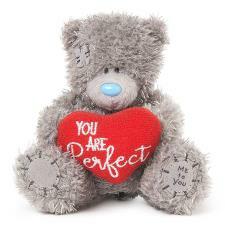 Me to You have a great range of Birthday bears, cards and accessories that make us the Tatty Teddy one stop shop.